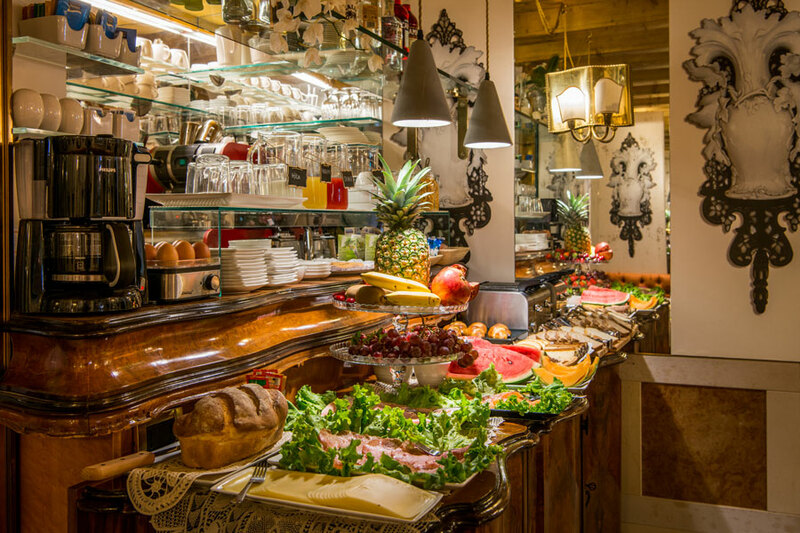 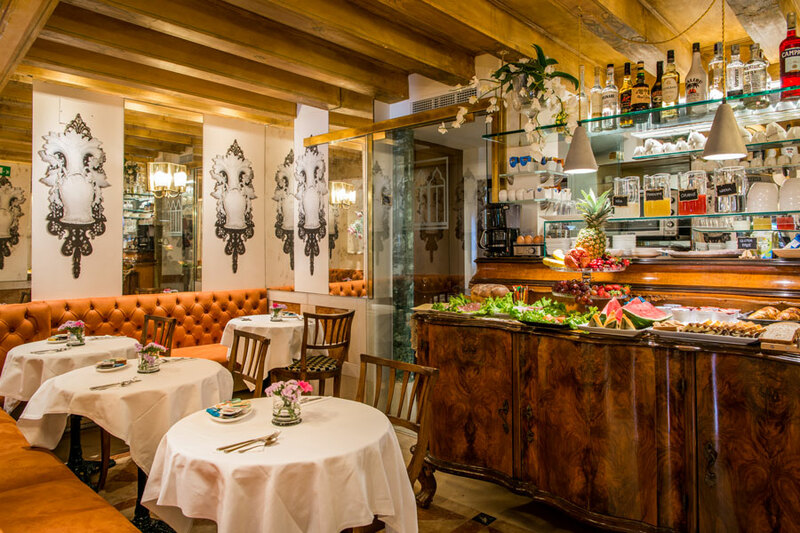 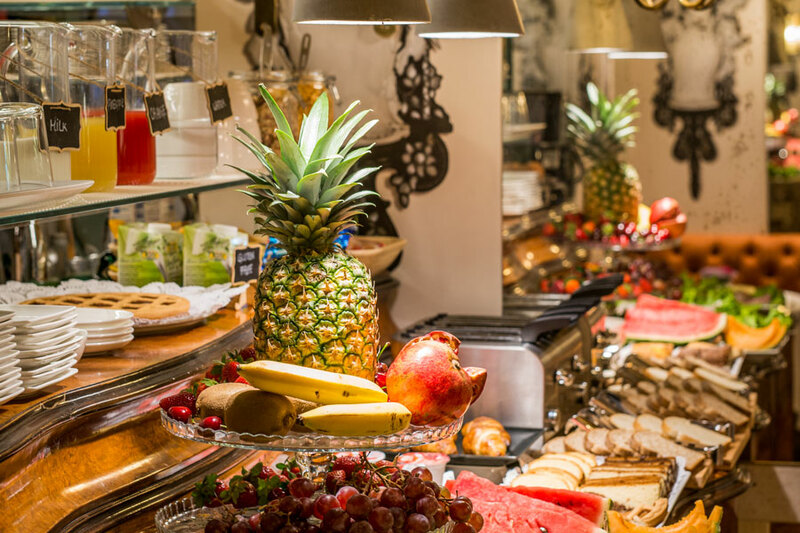 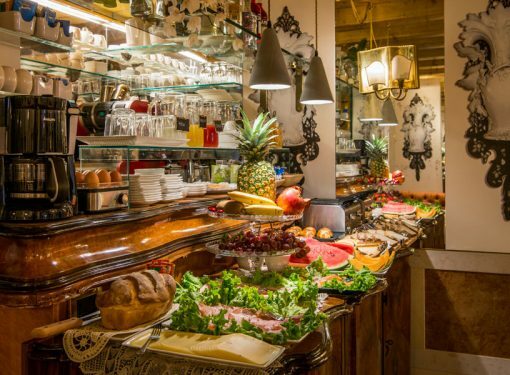 Starting from the early hours in the morning the Hotel Santo Stefano delights its customers with a rich international buffet. 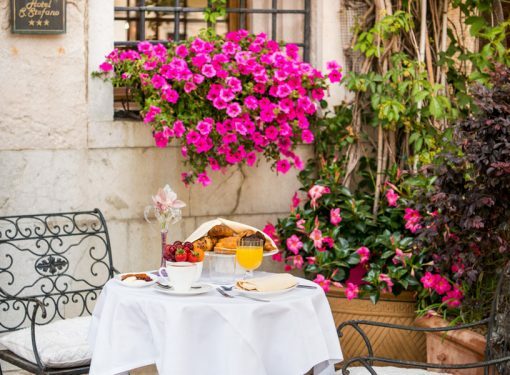 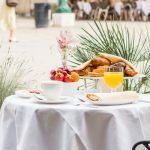 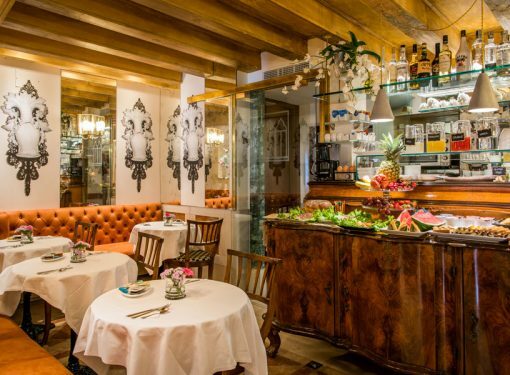 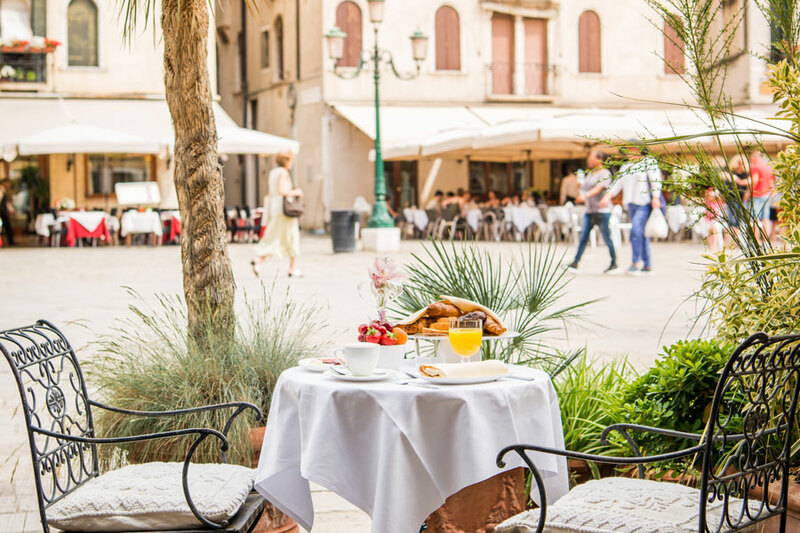 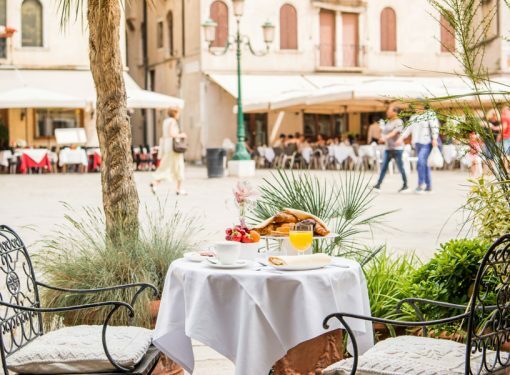 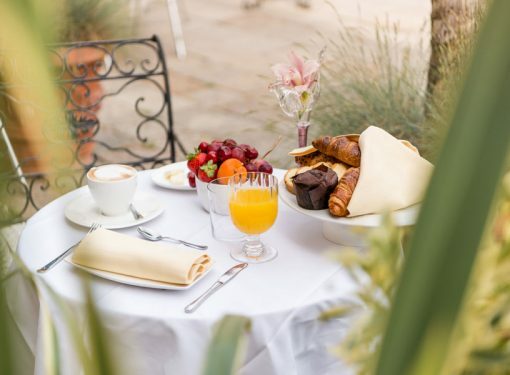 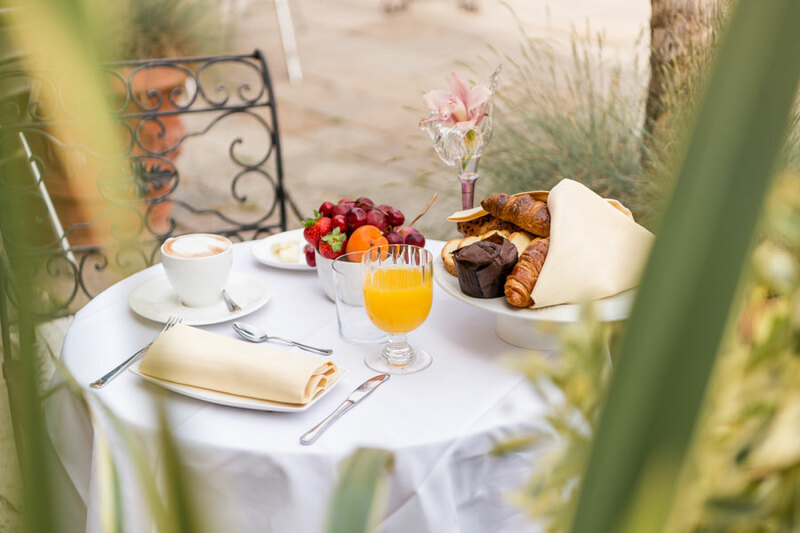 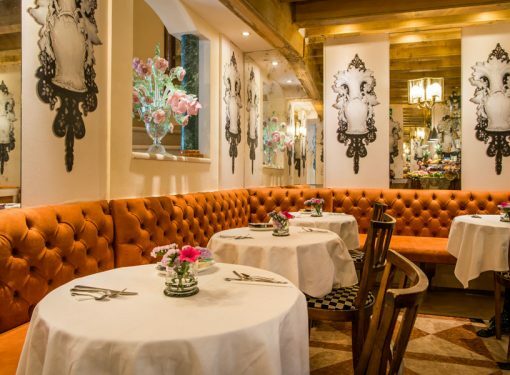 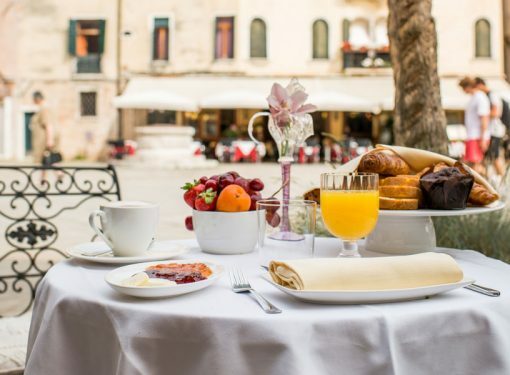 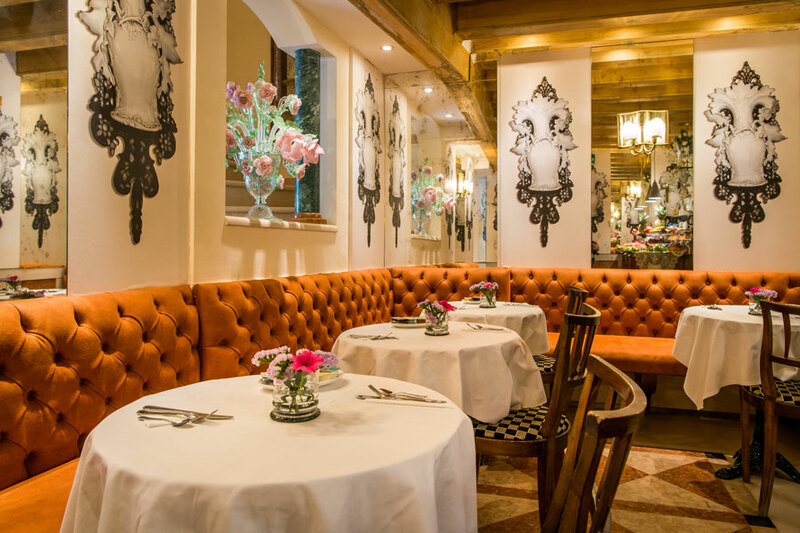 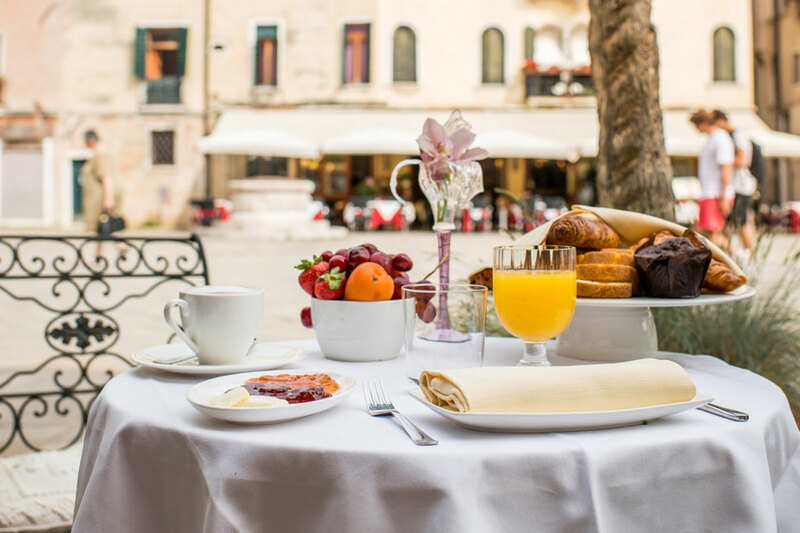 In winter, in a cozy room inside the hotel and in summer in our outdoor patio directly in Campo Santo Stefano, our breakfast will be served from 8.30 to 10.00. 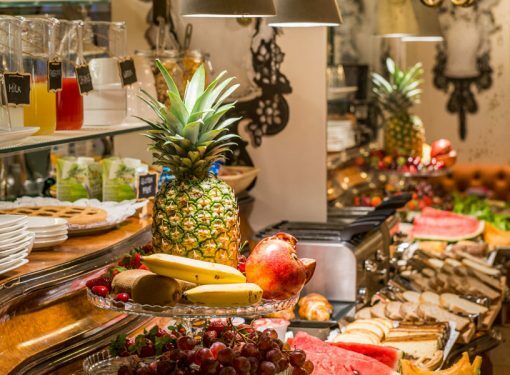 Our buffet includes: hot and cold drinks, biscuits, bread, brioches, sweets, rusks, rice cakes, cereals, various flavors of jams, fresh fruit, cold cuts, gluten-free foods and much more. 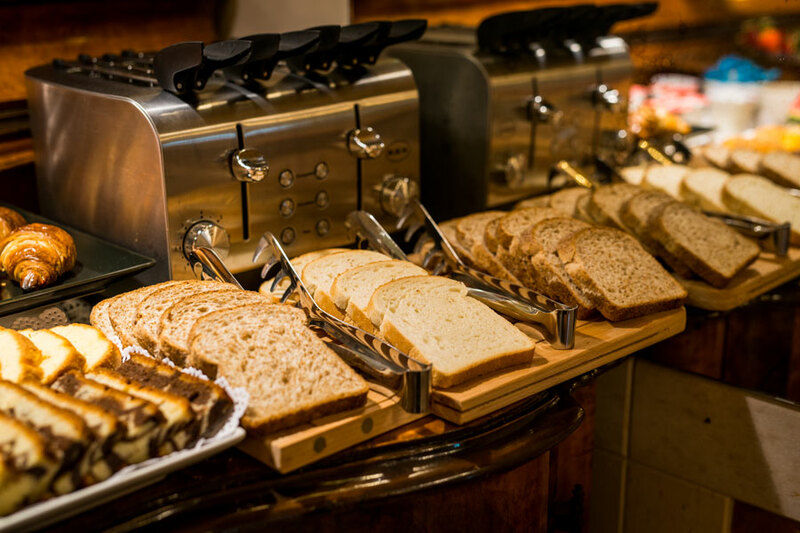 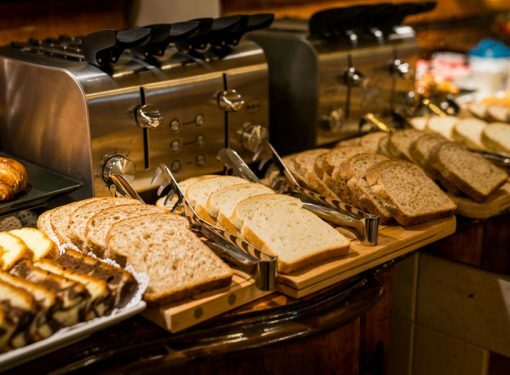 We also offer the opportunity to serve breakfast directly in your room. 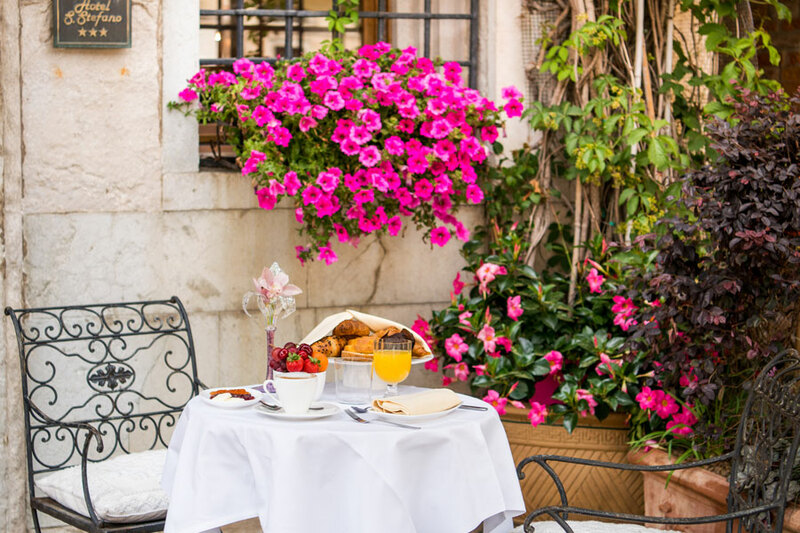 But what better way to start the day sipping an espresso in one of the largest “campo” in Venice.